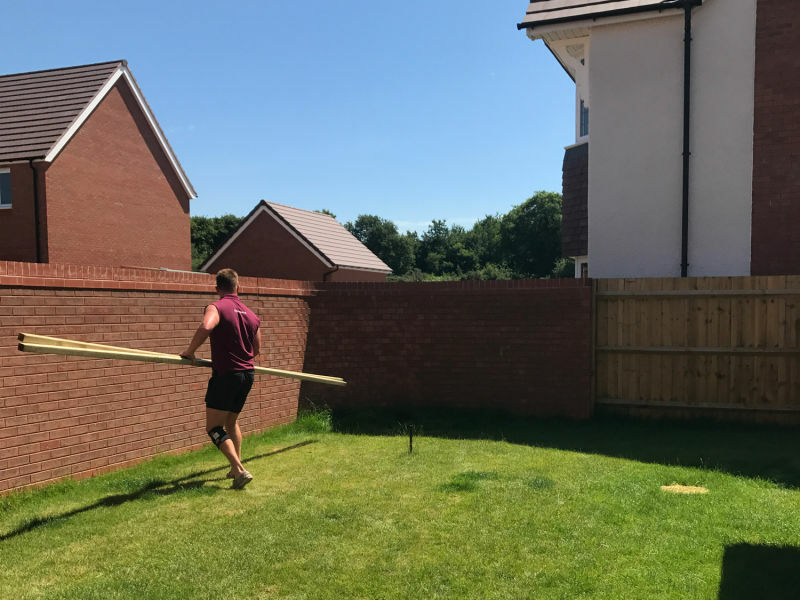 Do you own a new build property? 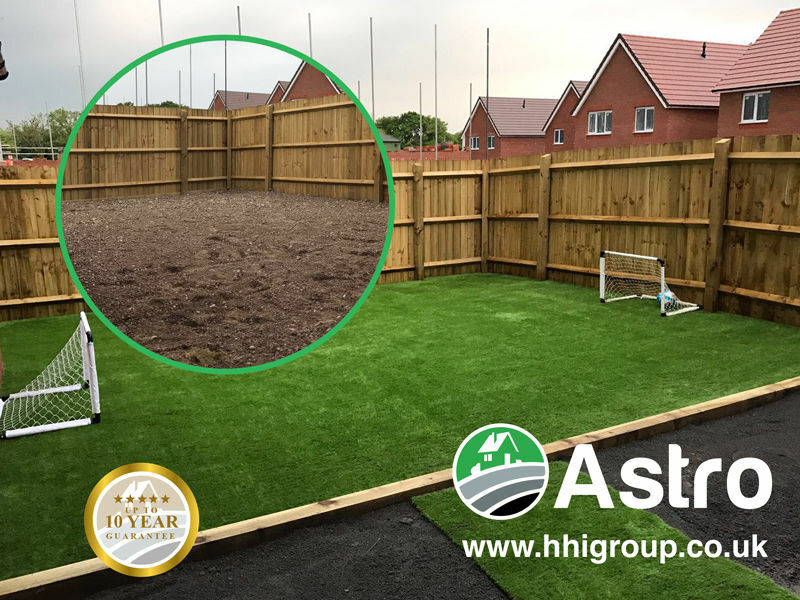 Recently purchased a new build home and want a more usable outdoor space? 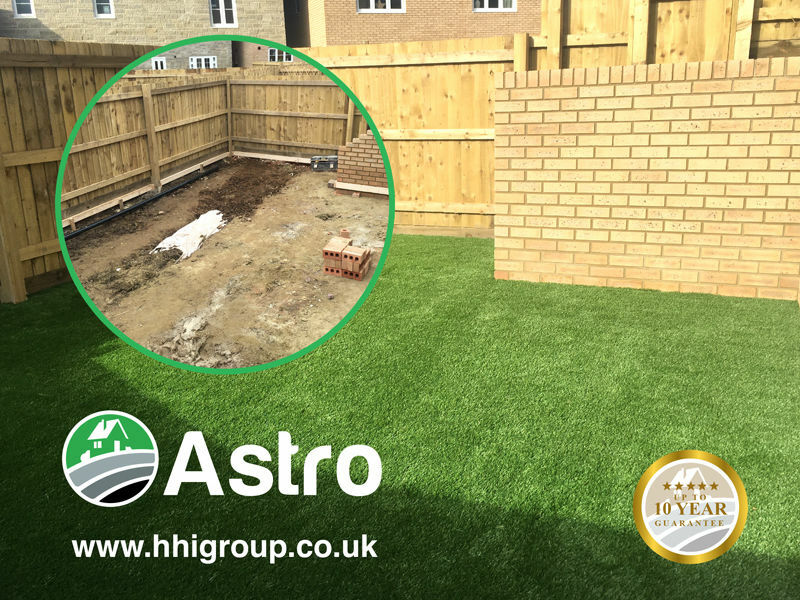 We understand that the outside space of your property is just as important as the inside and offer full redevelopment service to all our new build customers. We plan and implement full garden transformations to your specification. 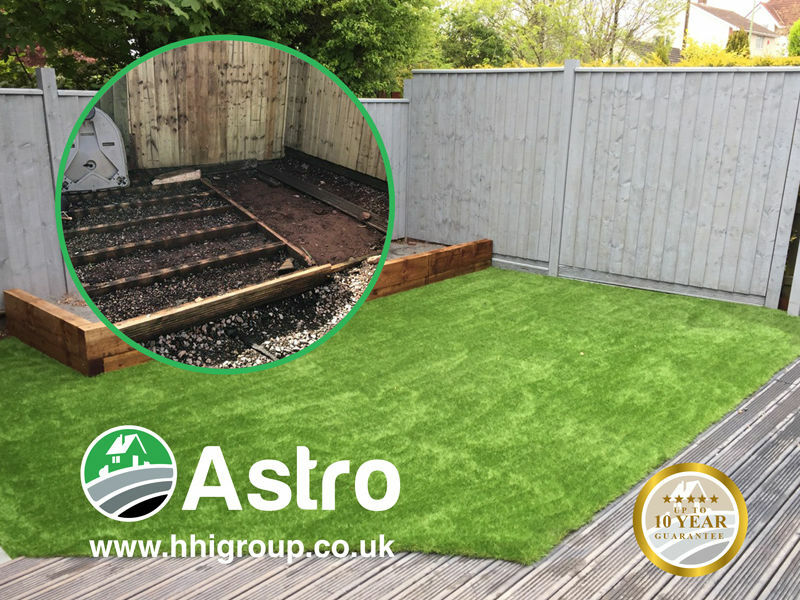 Astro is extremely popular with our new build customers and offers a great cost effective alternative to the traditional grass lawn. 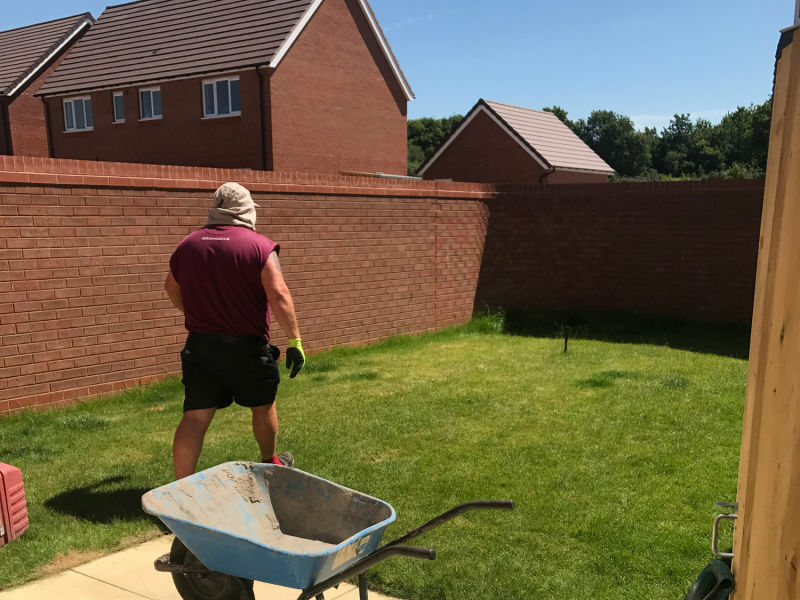 Harbron Home Improvements offer a wide range of products to transform your new homes garden areas, get in touch today to find out more about our new build transformation packages. We offer a free no obligation quote to all prospective customers.